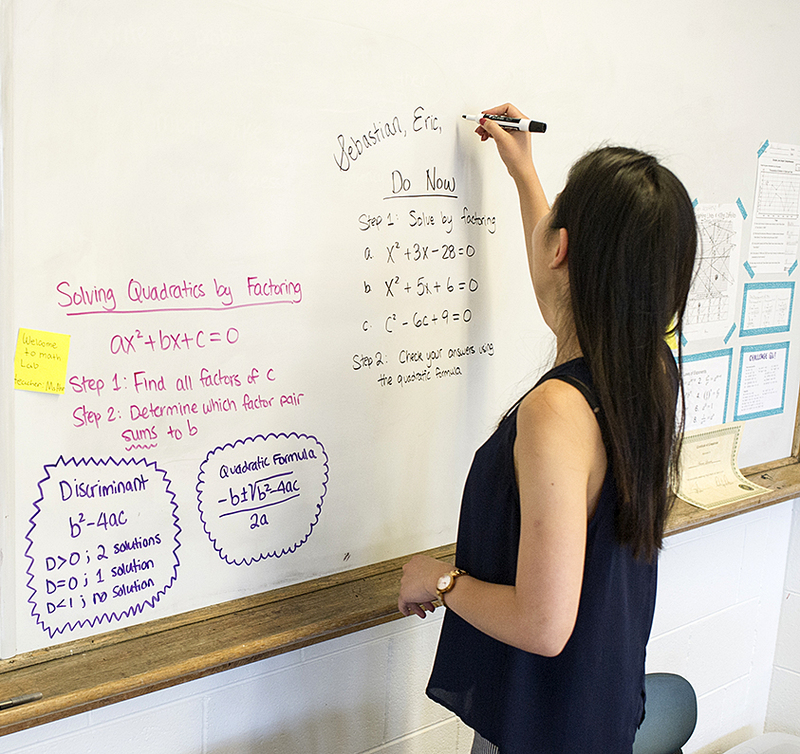 Saga has implemented its tutoring model in both Chicago and New York City, focusing on Grade 9 algebra. 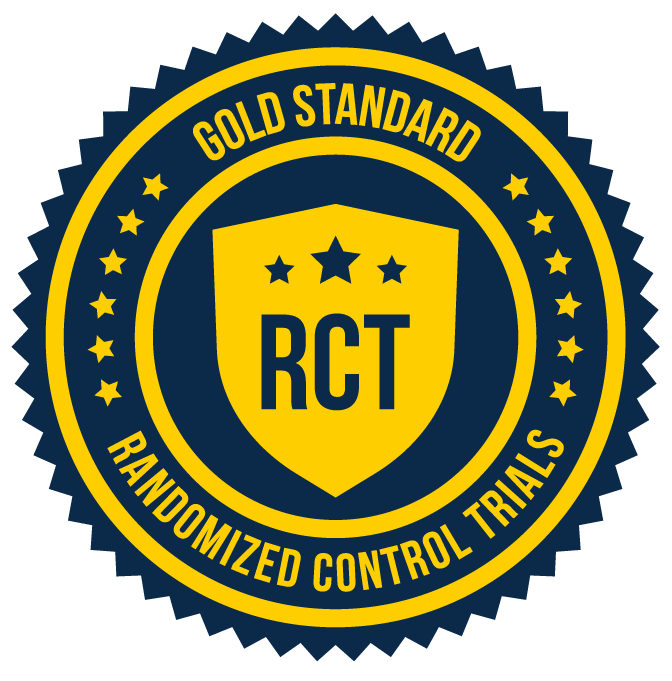 The University of Chicago has rigorously evaluated Saga’s impact via large-scale randomized controlled trials, the gold-standard in program evaluation. Read more about the research findings. This is game changing impact, against a national backdrop of limited success stories of improving academic outcomes for students in high school. * Achievement Gap: Refers to the observed (grades and standardized test scores) and persistent disparity in educational performance by socioeconomic status (typically between students from higher and lower income families).